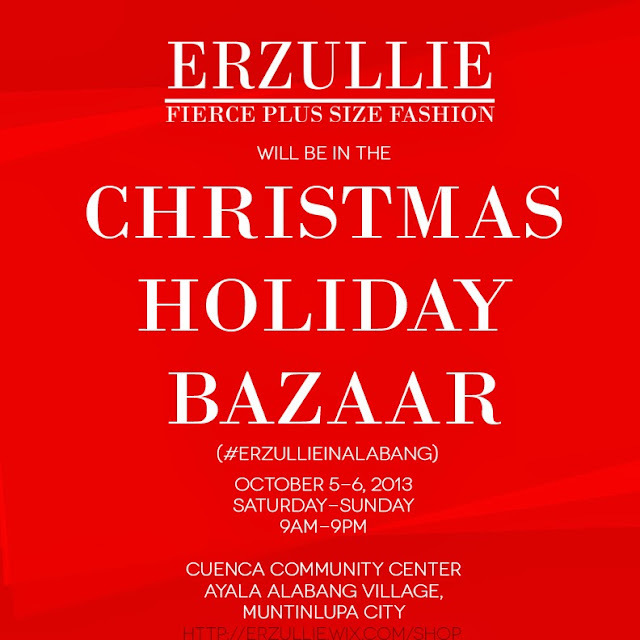 Enjoy the latest fierce plus size fashion, 50% off on some of the past items and of course, free personal shopper service! #2 Erzullie’s The Fashion Feast just happened last September 21, 2013, Saturday and we have finally sent our Thank You note and posted the fierce event photos! 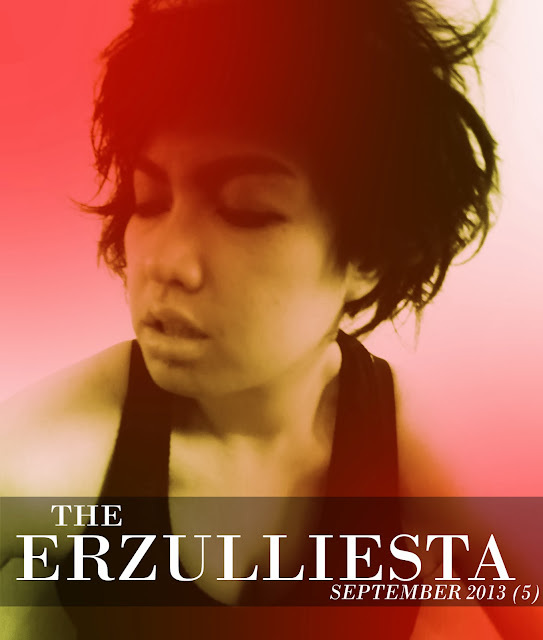 #4 If you are also looking for Erzulliefy your October, then check out Erzullie’s October schedule! #5 We also explore the origins of the Green eyed monster and how to get rid of it --- fast! #6 Want to see how the Holiday 2013 is going? Check out this update! #7 What’s available online? Plus size ombre top, cropped jacket and maxi dress. #8 Erzullie Icon and Plus Size Model, Kat Catapia, says that “Education and exposure” are the keys to confidence. She also got interviewed about how her model professionalism. #9 Here are some tips on how to save both your style and savings! #10 Erzullie’s search for The Next Erzullie Icon 2013 (#TNEI2013) is also about to close. #11 Saturday Style: “Cosmo Siren” inspirations.